over 30 years' designing and manufacturing experience. 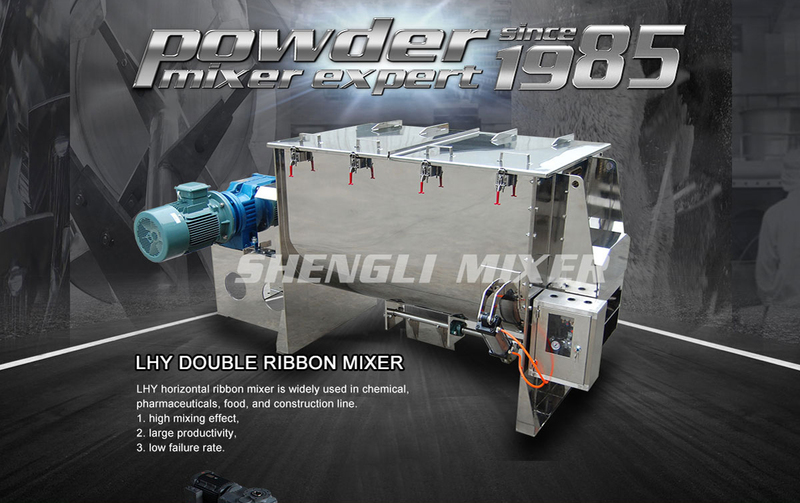 Shanghai Shengli Machinery Manufacture Co., Ltd. (original name: Shanghai Shengli Mixer factory), founded in 1985, specializes in research, design, and manufacturing of mixing machinery for powder, liquid,and granule(grain). 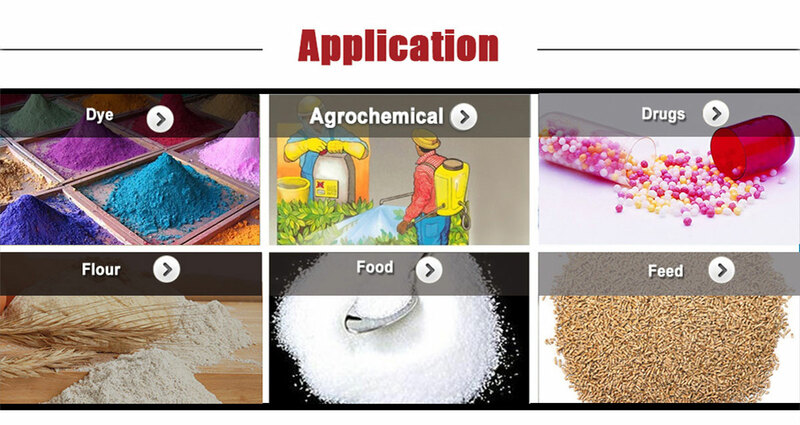 Our products are widely used in chemistry, agriculture, fertilizer, medicine, dyeing, pigment, rubber, plastic, food, feeding stuff, china, fireproof material, building material, and magnetic material etc..
We carry out the principles of ISO 9000 and we have got CE-Conformity. 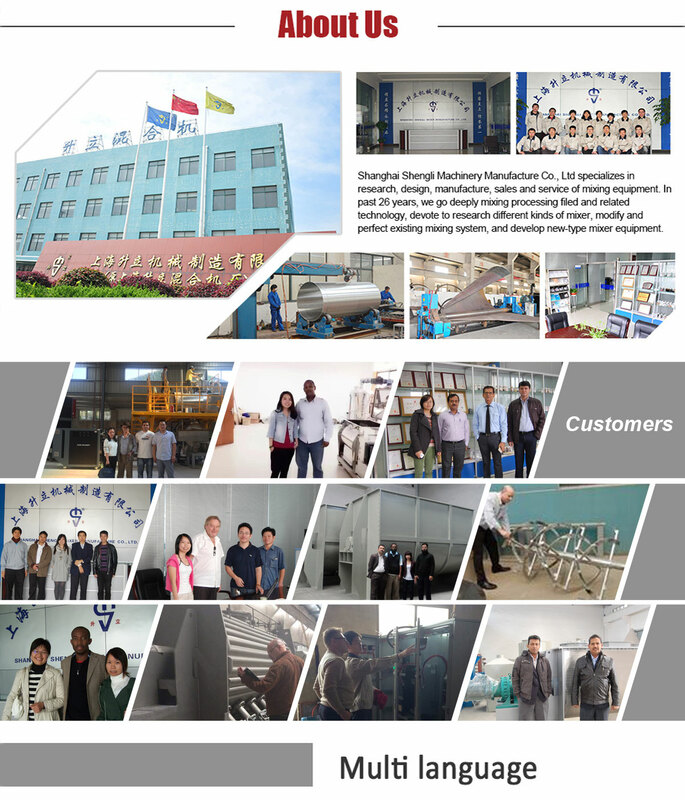 With more than 20 years' technique experience, perfect quality control system and excellent after-sales service system make our company become one of the biggest manufacturers and exporters in China. 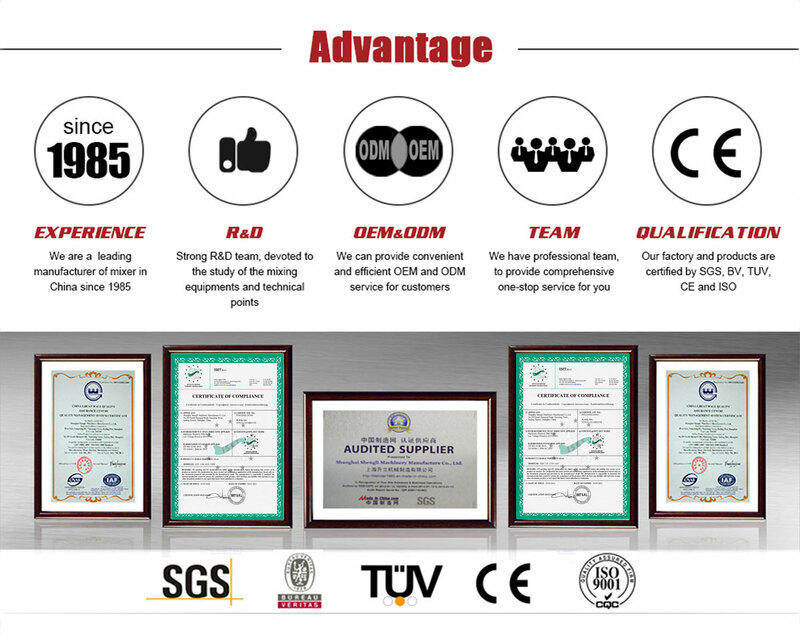 Our products are sold in more than 30 provinces and cities in our country and also sold to Singapore, Korea, Japan, Amrica, Malaysia, Vietnam, Germany, Taiwan, Hongkong and so on. From now on, we will pay more attation to develop the oversea market. We expect the partners from all over the world, either individual or company. We guarantee top quality, competeitive price and perfect service.